Wanted: Cruisers with Bahamas ambitions. 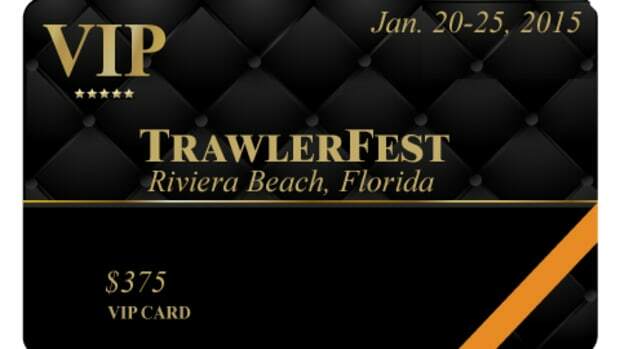 TrawlerFest-Riviera Beach has an all day seminar for you, taught by an all-star cast of instructors that encourage audience interaction. The venue is the new municipal marina at Riviera Beach. 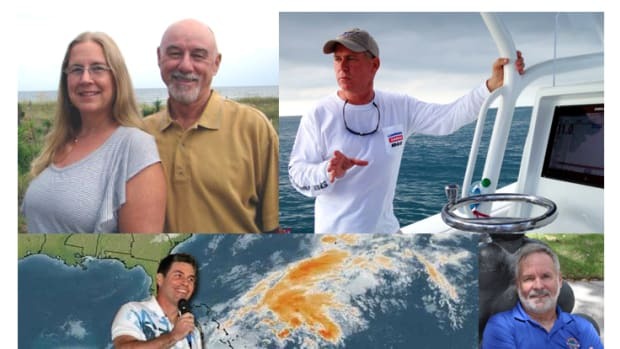 The seminar happens on Wednesday, Jan. 21, starting at 8:30 a.m.
Chuck Baier and Susan Landry are veteran Bahamas cruisers and authors of the The Great Book of Anchorages. 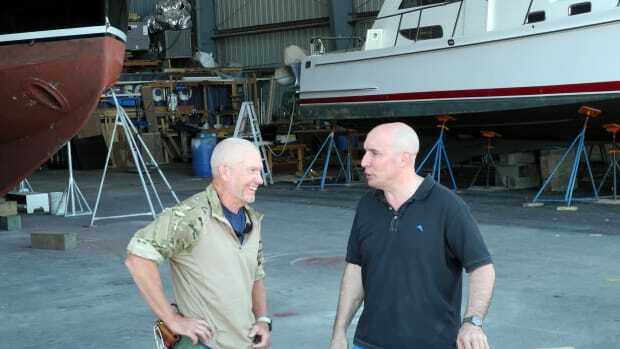 They’ll begin the day by discussing planning, preparation, resources, positive vessel characteristics, cruising strategies and destinations. Then weatherman Chris Parker, himself a Bahamas veteran, will discuss the islands’ seasonal weather patterns, the various ways to obtain forecasts and how to make passage decisions. Self-reliance and good decision-making are key to safety and enjoyment in the Bahamas because compared to the U.S. there is little marine infrastructure to fall back on. This is where Parker’s advice’s pays dividends. Instructor Mark Maus is a championship fisherman. He will brief the audience on techniques for catching fish, lobster and conch because every Bahamas cruising permit comes with a fishing permit. He will also share some preparation tips. Food, including fish, is expensive in the Bahamas. Once outside the major population centers, most of the meat available is frozen. Fishing and foraging are great ways to keep costs down and enjoy native fresh ingredients. At the end of the day, all the instructors will come to the fore for an audience Q&A sessions. Chuck Baier began boating at the age 10 on a small wooden skiff, which allowed him to explore the rivers and tributaries of the Chesapeake Bay. He has owned and cruised boats of various sizes and configurations for 50-plus years, both power and sail. 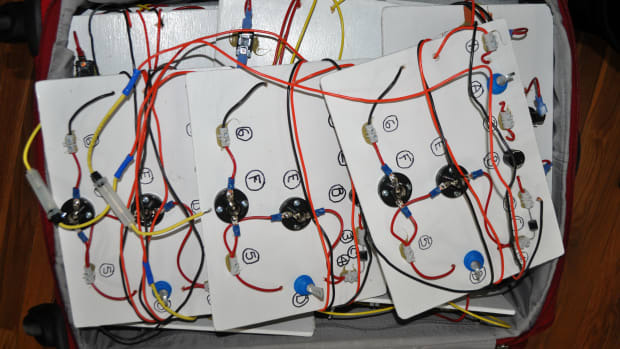 Chuck is also a certified marine electronics technician with more than 30 years as a marine service tech, service manager and marina manager. Susan Landry began her love affair with the water sailing a neighbor&apos;s Sunfish on the Chester River, weekend sailing on a Cal 21 on the Chesapeake Bay, racing big boats on the Bay, then finally crewing on boats coming back after the Annapolis to Bermuda race. 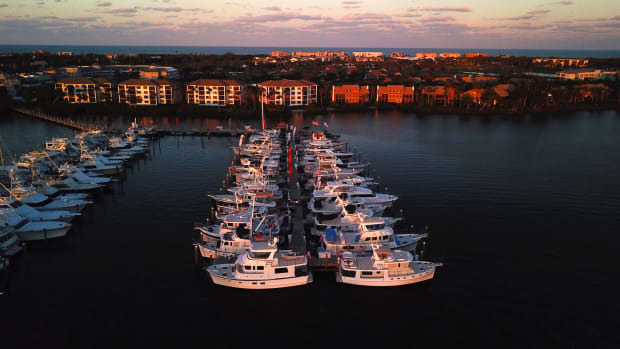 After Baier and Landry met, they purchased a 27-foot boat and started sailing together, married, sold their home and business, bought their cruising boat and have been a boating couple for over 20 years. They lived aboard and extensively cruised their Mariner 40 Ketch, Sea Trek for 17 years. 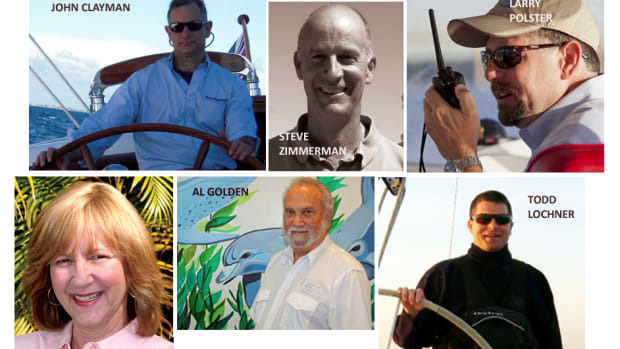 During those years, they cruised the U.S. Atlantic coast from New Jersey to the Florida Keys and the Gulf coast from the Florida Keys to Texas. They have sailed off to the Bahamas, Turks and Caicos, U.S. and British Virgin Islands, Hispaniola, Cuba, Mexico, Belize and Guatemala. 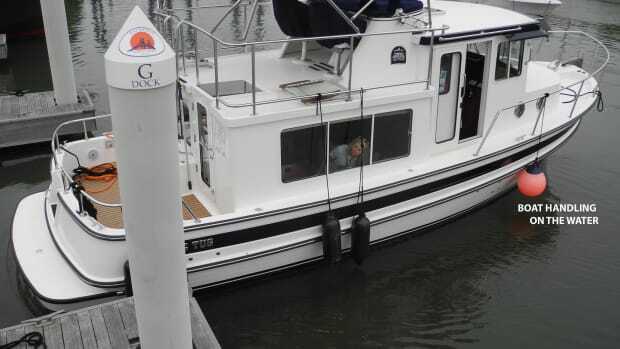 In 2008, they sold their beloved Sea Trek and purchased their current Marine Trader 34DC, Beach House, to continue cruising the U.S. inland lakes and rivers. During all of their travels, finding the best anchorages and enjoying the peace and tranquility anchoring offered, in fun and remote places, was always a priority. Now, with the publication of The Great Book of Anchorages, all of those fun and remote places can be shared with everyone. 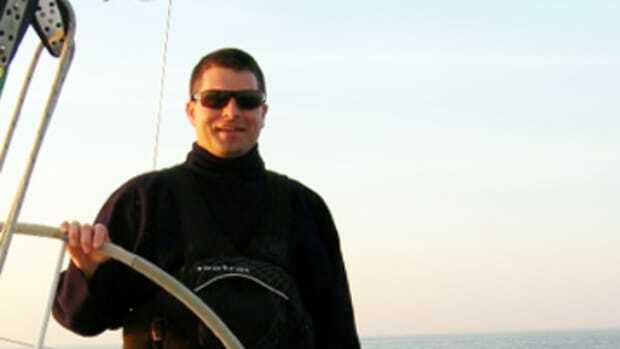 In late 2003 and after years of cruising, Chris Parker was going to start his own weather forecasting service. But in November 2003, David Jones of the Caribbean Weather Center passed away, leaving a vacuum at the Caribbean Weather Center. I was chief forecaster for the Caribbean Weather Center from January 2004 through December 2010. By early 2005, the Caribbean Weather Center (and my workload) grew to such an extent we were forced to move ashore (to Lakeland, Florida), where I had better access to fast, reliable Internet and could erect efficient radio antennas. 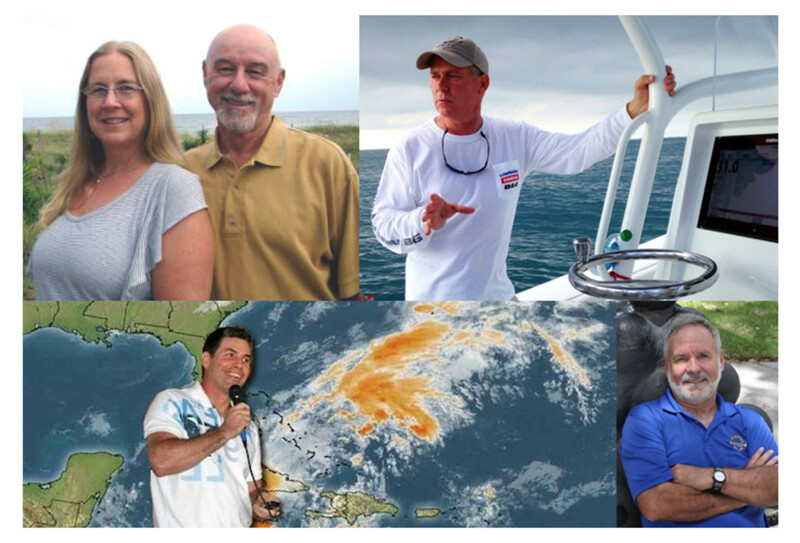 In late 2010, Parker started Marine Weather Center, to provide weather forecasting and routing advice mainly to small private yachts.